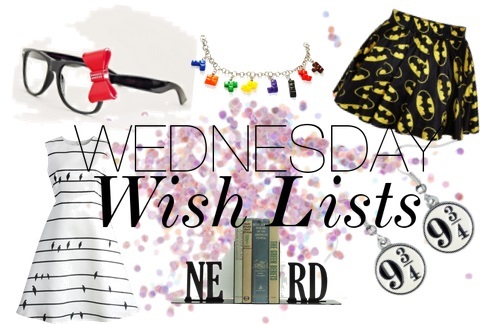 I've missed doing these posts, so I thought I'd finally bring you my first Wednesday Wish List of 2017! 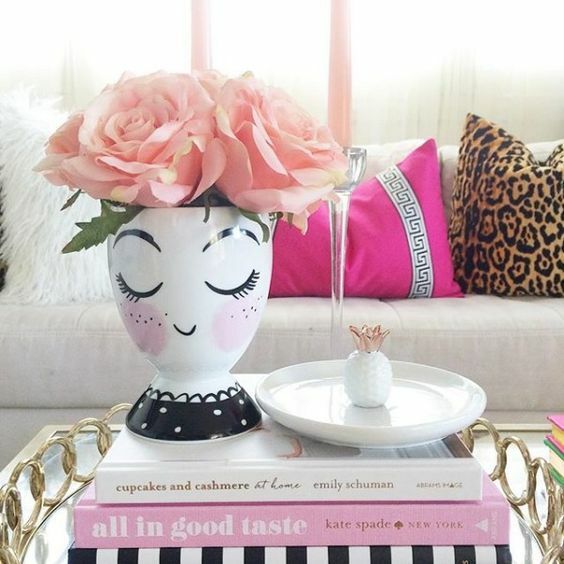 I keep going back and forth about whether or not I should continue this blog series - just showing you guys a bunch of things I wish I owned can make me feel a little materialistic sometimes. But lately I've been trying to think of it more as a way to show you guys a whole whack of cool things I've seen or heard about on the internet or elsewhere. It's certainly a great ice breaker, to chat with someone about cool things that you both love, and it's my hope that posting about a number of things that have recently caught my eye and that I've been lusting after will bring out those who like the same things as me, and from there connections are made! I'm always looking for fellow geeks to chat with after all! Without further ado, here is this week's wish list. #1: Poison Ivy Formal Dress (Gotham Knights Collection) from Hot Topic! I flipped when I received the Hot Topic email with the new Gotham Knights formal wear line - everything in it is absolutely gorgeous! The Wonder Woman dress definitely caught my attention, but I also couldn't stop staring at the Poison Ivy dress. This style is typically something I would avoid, because it clings quite a bit to the model's shape, but I was thinking that if all goes well with mine and Kurt's trips to the YMCA, maybe I'll be able to tone up enough that I won't have to be afraid of these sorts of styles anymore. #2: hey Bracelets! I first came across this revolutionary invention on my Facebook page, as many of us have seen with various videos for cool new technological advances, like that cool portable printer that we all wish that we had when we were still in university. How the hey Bracelet works is that both you and your partner each possess one of these bracelets, and these bracelets help transmit your partner's touch, no matter how far away the two of you might be from one another. Whether it's a gentle squeeze or a loving caress, these bracelets are a great way to keep in "touch" with someone you love :) They launched on Kickstarter on the 13th, and I was able to get the Super Early Bird rate. These should arrive at the perfect time, hopefully before my boyfriend will be at GenCon in Indiana during the weekend of my birthday this August. #4: Dead of Winter: The Long Night from Plaid Hat Games! I'm a big fan of the original Dead of Winter, game, and it's one that my friends and boyfriend enjoy playing as well. This new game is a standalone expansion, and it includes a whole new cast of characters, along with new Crossroad cards, new locations, and all new campaigns. The only reason I don't already own this game is because it's quite pricey at $69.99 CAD, but I'm hoping I can find a better deal at some point and finally add this game to my collection.